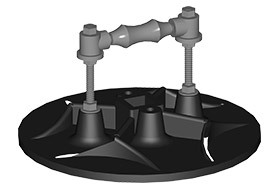 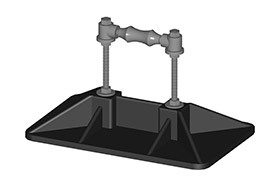 To accommodate single or multiple pipes of any height or width, PHP custom engineers and manufacturers roof pipe supports, pipe stands, and pipe hangers using an innovative process that results in no rooftop penetrations. 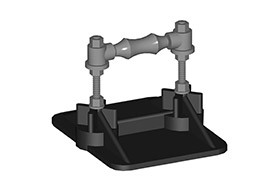 Our pipe hangers and pipe supports are manufactured with hot-dipped galvanized components, and bases of high density polypropylene with a UV additive, providing ultimate stability and weather resistance. 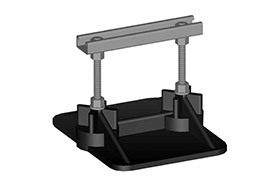 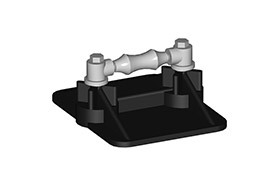 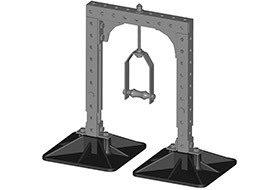 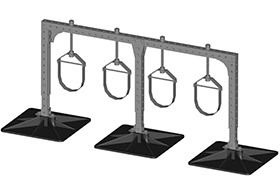 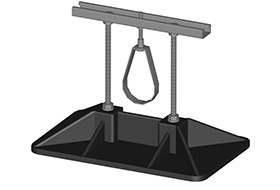 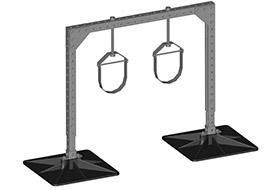 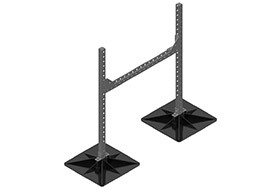 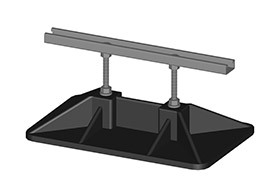 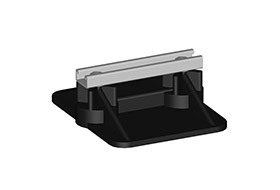 Pipe hangers and roof pipe supports can also be mounted on flat or sloped roofs and are engineered with telescoping frames for adjustable height and to perfectly align with spacing requirements.